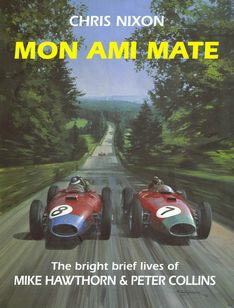 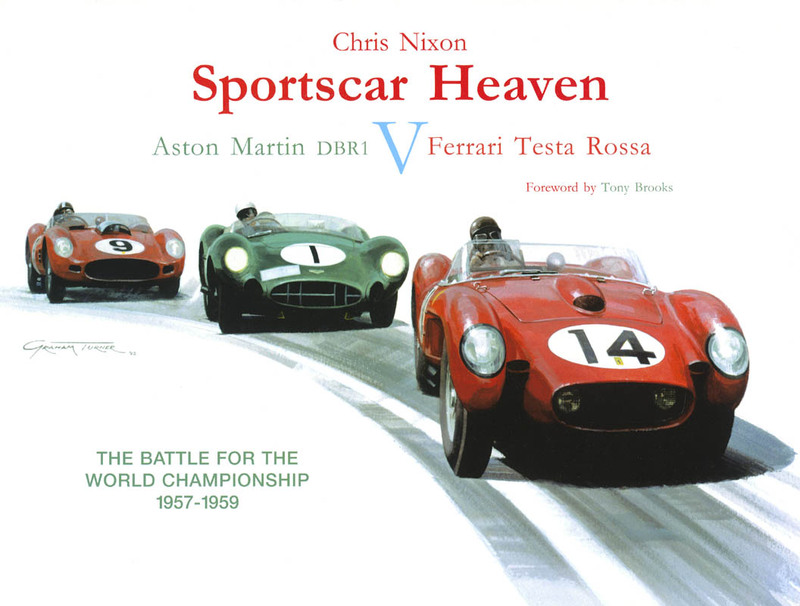 This proved to be the last book that Chris Nixon wrote before he sadly passed away in June 2005. 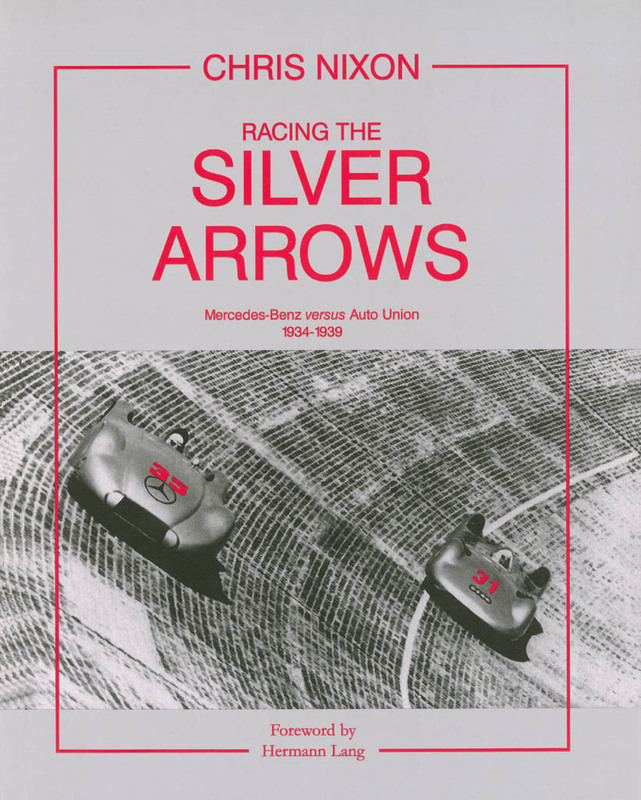 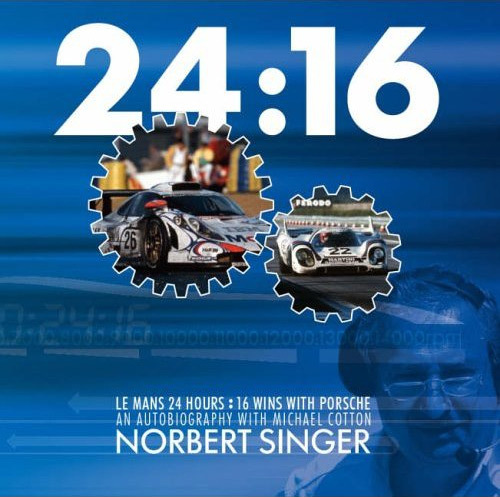 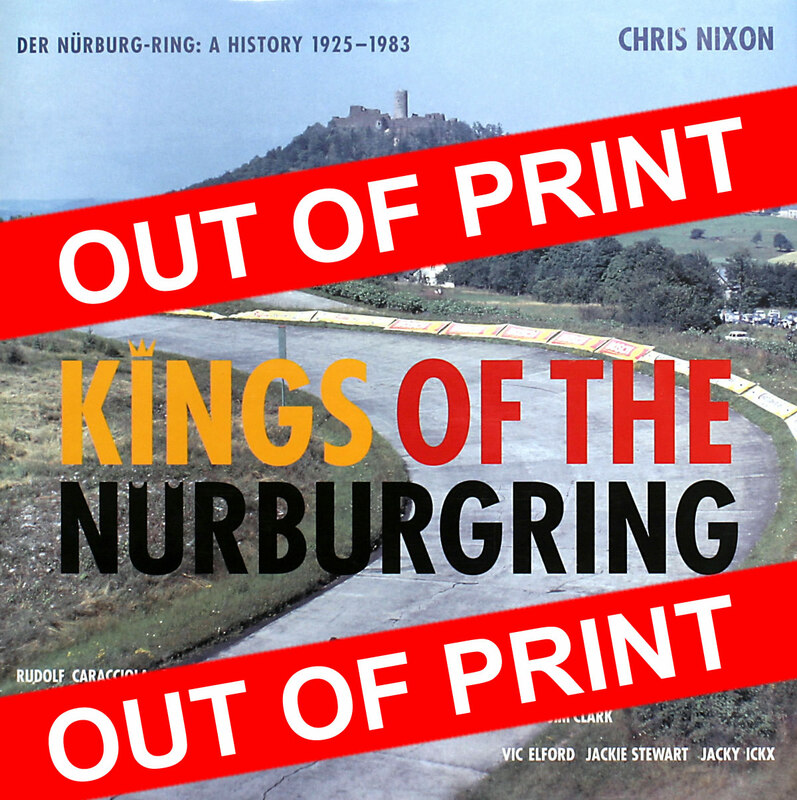 ‘Kings of the Nürburgring’ is a superb volume covering the history of the circuit from 1925-1983. 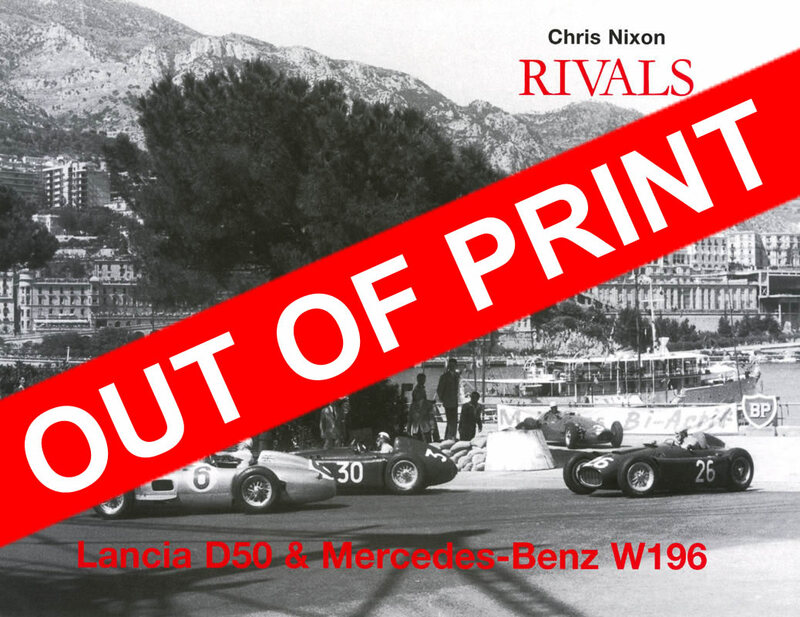 There are over 300 photographs many of which have never been seen before and of course it contains those brilliantly researched anecdotes and personal touches that became Chris’ hallmark.